The ETP Association strives to serve society through the improvement of management ability, intelligence and human relationships, to help serve the development of human ability, and to provide care for a healthier mind and spirit. With each friend ordering our Trial Kit, we will offer you a free gift of an audio ETP product worth \9,500! The ETP Association strives to serve society through the improvement of management ability, intelligence and human relationships, to help serve the development of human ability, and to provide care for a healthier mind and spirit.Want to know more about the ETP Association? Click here! 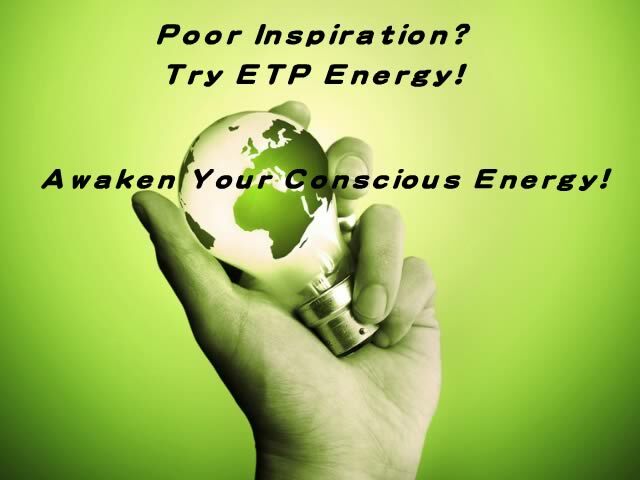 Copyright© 2008-2012 ENERGY TECHNIQE PRINCIPLES All Rights Reserved.